To celebrate British Science Week 2018, we created a free Daily STEM Challenge for KS1/2 or equivalent! Science is all around us – in everything we do. From the chemical reactions that happen when we cook our meals to the engineering that makes our public transport run, there isn’t a single day where we aren’t interacting with science in some way. That’s why we love British Science Week – a time to explore STEM in all its wonderful diversity! To celebrate British Science Week, we’ve created a Daily STEM Challenge which you can use at home, in the classroom or library, or as part of a science club. Our pack contains five space-themed STEM activities, along with teaching notes, progress charts and a completion certificate. There’s even a special appearance by ESA astronaut Tim Peake. 2018 is the UK’s Year of Engineering! 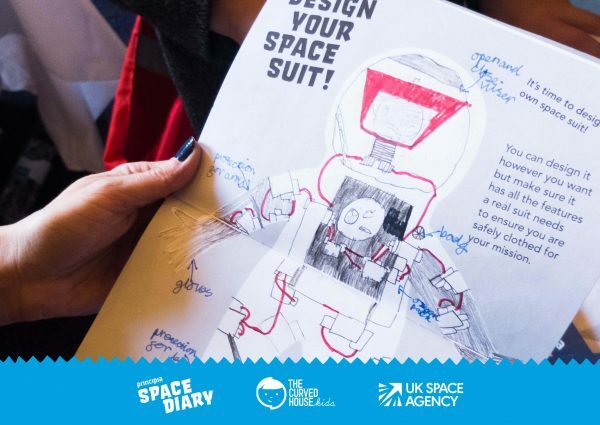 Get involved with our Design Your Spacesuit activity. 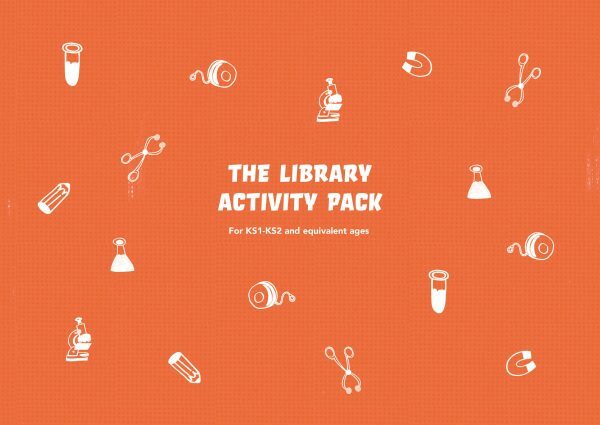 Download your free Library Pack containing seven activities, perfect for running events with KS1-2 or equivalent!